This week’s photo prompt is provided by Michelle De Angelis. Thank you, Michelle! I pulled the box out of the closet and brushed the dust from the top before opening it. This box was full of photos. I had never seen some of them, others showed images of friends and family, looking much younger than they did now. As I flipped through them, one old Polaroid caught my attention and transported me back in time. It was a hot and humid day, so we drove to the botanical gardens. She loved to walk the paths through the fragrant roses. She pointed to different flowers and called them by their Latin names. Old friends, she said laughing. We talked about many things that day and our talk helped. It was one of the many things I loved about her. I brushed the tears flowing down my cheeks, set the box in the pile of things to keep and slipped the photo into my pocket. You convey so much emotion in such a short piece. 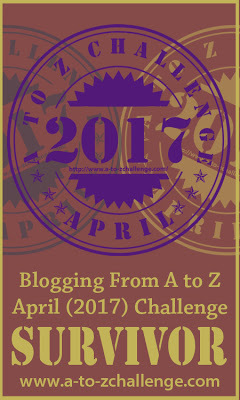 You’ve also managed to take a really original view on this prompt – I love it! So happy you liked it. Thanks for commenting. Aww, the photo brought back tender memories and made a wonderful story! A picture can hold a thousand memories. Lovely. Lovely, what would we do without photos. Yet it is so sad when a photo has no meaning or memory for anyone. Agreed! How sad to find photos and have no knowledge of who the people were or the stories of their lives.